Make all the "let it go" jokes you want, but Frozen isn't going anywhere. 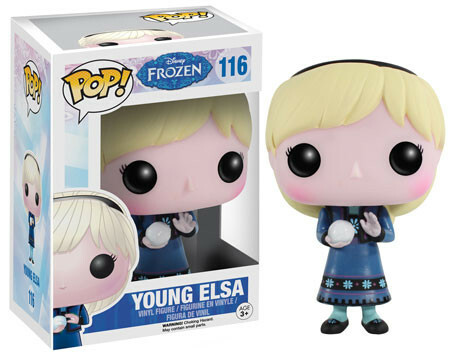 2015 Funko Pop Disney Frozen Series 2 expands the line of collectible vinyl figures with more Elsa, Anna and Olaf. Like Series 1, there are five main figures. 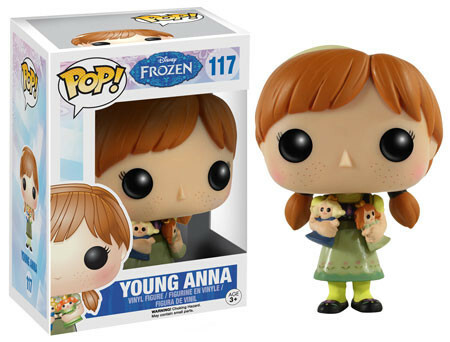 However, these only cover the three most popular characters from the film. 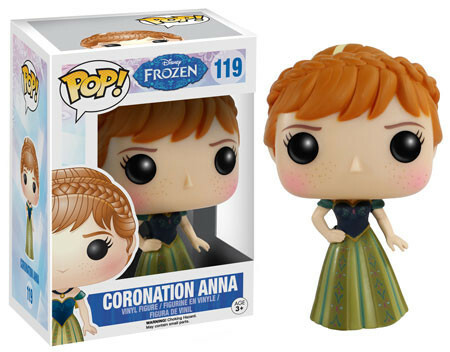 Both Elsa and Anna have a pair of new figures. Their younger selves from the start of the movie kick things off. They're both in their outfits from the start of the movie holding items dear to them. 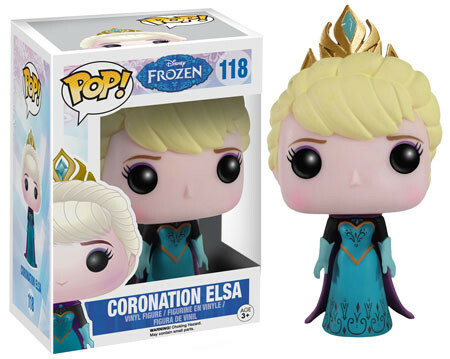 From there, they grow up and get "coronation" versions. These have fancy, more intricate dresses and done-up hair. 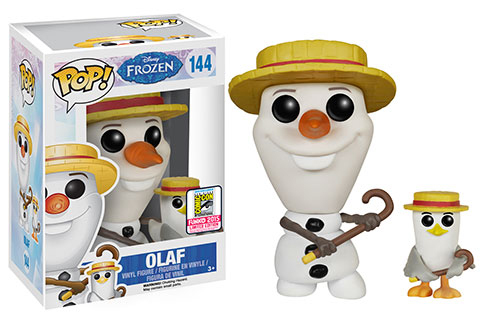 Olaf is given a summer theme. 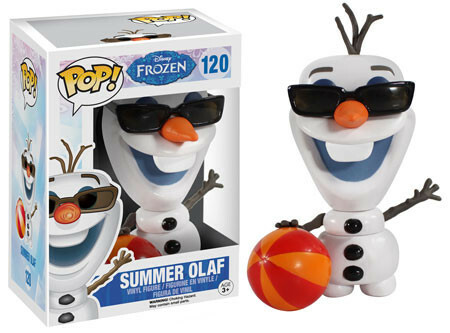 It's similar to his Series 1 figure with the addition of sunglasses and a beach ball. 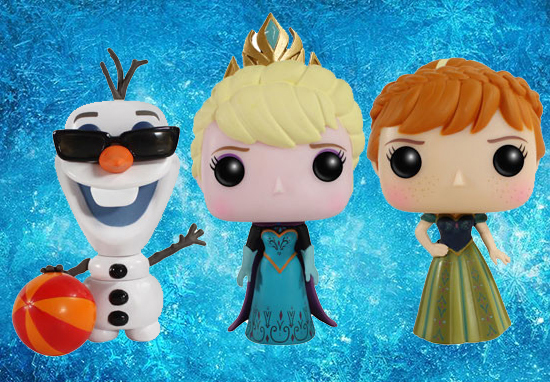 The 2015 Funko Pop Disney Frozen Series 2 figures are numbered as part of the Pop! Disney line. Click on the links or images to shop for the figures you want on Amazon.